Have you ever looked up at the night sky, just as the stars were starting to appear, and wondered at the deep, awe-inspiring colors you saw there? Well, you’re not alone. Many have been inspired by the colors of the celestial sphere, like the colors of the sunset, when planning their next hair dye project. 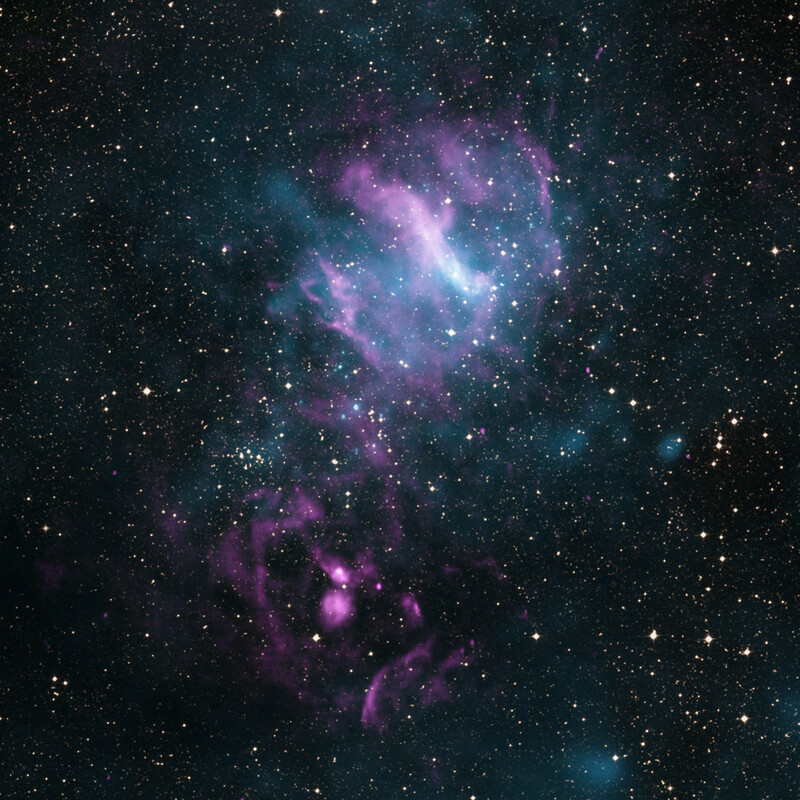 One such trend is inspired by the space beyond our atmosphere – the wondrous colors of our galaxy. Take these two galaxies – the Hydra Cluster (top) and the Chandra/XMM-Newton (bottom). Their rich, deep colors are a combination of blues, pinks and purples that swirl and tease the eye. Capturing that in your hair can seem like a daunting task, but it’s one worth trying because the results are, well, out of this world. While you can really use a wide range of colors, blues and purples dominate the galaxy trend. 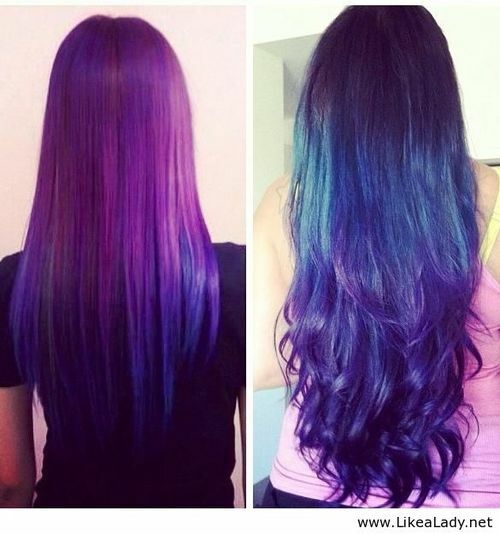 However, it’s the blending and swirling that really matter – you want the colors to co-exist, rather than compete, in your hair. Before you watch the tutorial below, jump over to our tips for multicolor hair to brush up on a few tricks for using multiple hair dyes. Maybe your not ready to go all in. 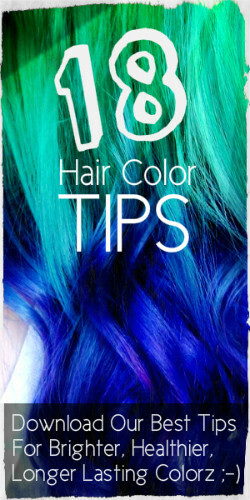 Here’s a simple tutorial from Overtone that walks you through creating a blue-pink-purple ombre TIPS. 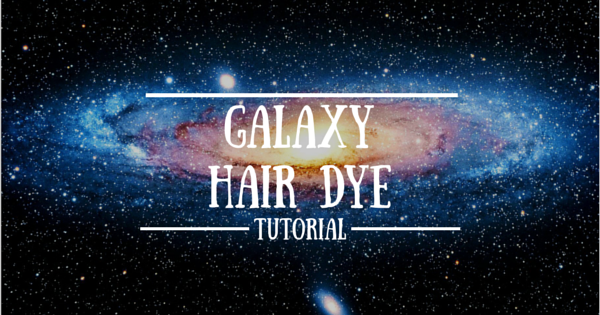 I like to use the motto “Go BIG or go home.” While those galaxy tips are pretty, this next hair style jumps right in doing a whole head galaxy hair dye tutorial… PLUS it’s from one of our favorite hair dye youtubers Tessar Goad! 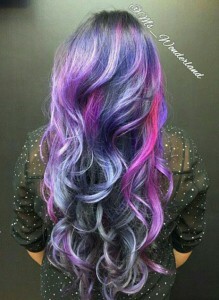 Getting galaxy hair isn’t as hard as it looks – so go out there, find a galaxy you like, pick out your colors and try it yourself. Don’t forget to share the results! Follow us on Instagram and like us on facebook for more awesome hair tips and tutorial!